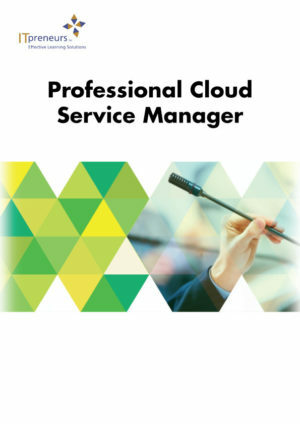 The Professional Cloud Security Manager (PCS) course explores relevant concepts related to security, risk, and compliance within the cloud computing environment. 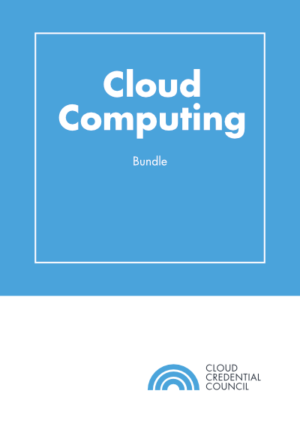 The course enables the participants to apply the underpinning security concepts into an enterprise cloud computing environment. The risks and the impact of cloud computing must be understood in terms of both business and technical security challenges and their effect on business and technical governance and policy. 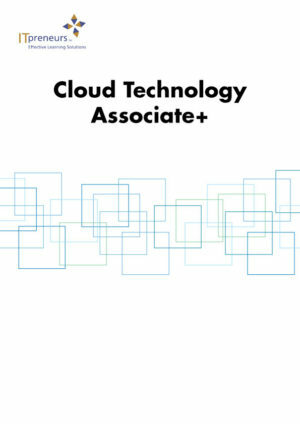 This course helps the participants in understanding, applying and analyzing how to manage access to cloud computing resources using accounts, users and groups; and ways that the security manager can secure the data, operating systems, and applications and overall infrastructure within the cloud. Explain, apply, and analyze methods to secure data, operating systems, applications, and the overall infrastructure of the cloud. IT Risk and Compliance Professionals (e.g., Risk Management, Audit and Compliance Managers). 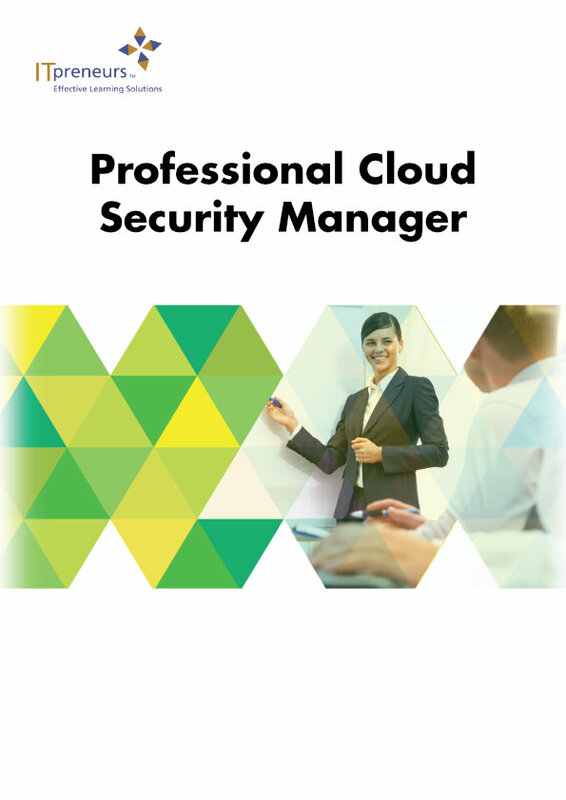 The CCC professional cloud security manager self-study material is easy to understand and it is well structured with only appropriate contents. This is review is true also for CCC professional cloud service manager self-study material.